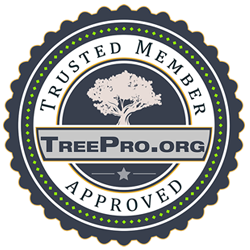 At Treemendous Tree Care Inc., our certified staff member are committed to providing top of the line stump grinding work for a competitive and reasonable price. Stop paying more money for less efficient work! Our equipment, experienced workers and our cutting edge stump grinding techniques makes it possible for us to give you great service at affordable prices that are lower than the competition. Our goal as a company is to treat each customer as one of our own and supply them with the best stump grinding service in Lansdowne PA.